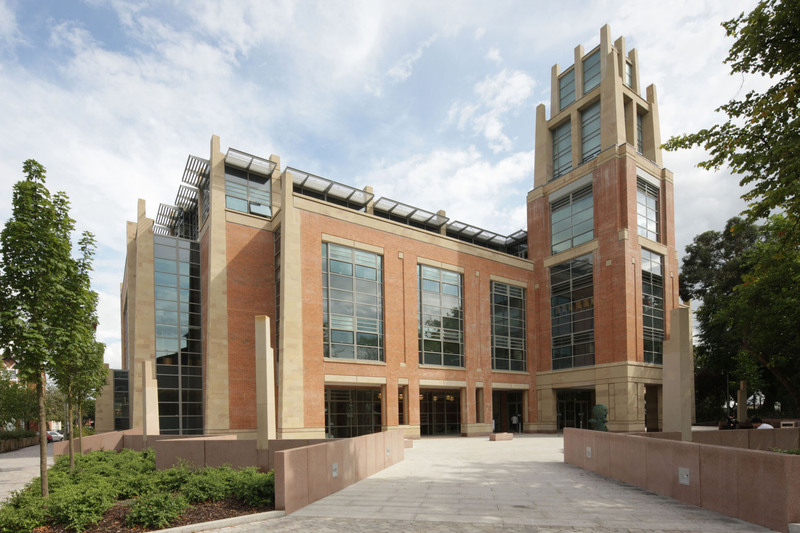 Harvey Group have been engaged by Henry Brothers to Develop and Install the Mechanical Building services as part of the £6.6million extension to the McClay library and David Bates building. Located in Belfast, Queens University is host to 24,000 students from all walks of life, including 2000 international students. This project will include a refurbishment of the ground, first and second floors of the David Bates building, while a new extension to the front of the David Bates building will provide additional accommodation for specialist historic books. Works will begin on site Summer 2018 and are due for completion early Autumn 2019.